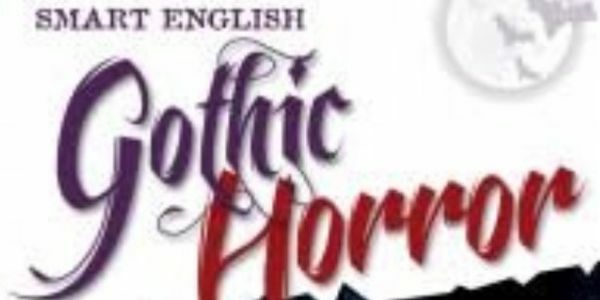 petition: Demand “Gothic Horror” be deleted as an option for Teachers to teach our children in the English Syllabus in High Schools. Demand “Gothic Horror” be deleted as an option for Teachers to teach our children in the English Syllabus in High Schools. Unfortunately my 13 year old daughter was exposed to this Topic”Gothic Horror” starting year 9 this year. I was informed by the NSW Education Standards Authority that the Syllabus Teachers get to choose “Topics” from is very broad, and they can choose whatever topic they feel fits their students and school. Sadly one of the topics they can select is “Gothic Horror”. My daughter in only two weeks has been exposed to material that is totally against our belief system as a family. One day in class was subjected to watch a Horror Movie Trailer that she knew we would never let her watch so she put up her brave hand explaining that this is something she is not allowed to watch at home. The English teacher told her to just cover her eyes and block her ears if she didn’t want to watch the Trailer of “It”. That night she was crying in bed over the screaming that she could still hear from the trailer in the classroom. She was then asked to write a poem about Nightmares, and read through a poem called also called Nightmares (based around snakes that represent Satan) she and we as parents were horrified. My concern as a Parent and an active Advocate of #Voice4Kids in Australia is the well being of students learning this kind of material. Many schools these days have welfare officers as many kids are dealing with so many emotional issues from home or traumatic situations they have experienced first hand. I truly believe that this kind of topic (Gothic Horror) shouldn’t be available on the syllabus for teachers to choose from. Who know what our children are facing in today’s society so we need to be their VOICE and stand in the gap and demand this topic (Gothic Horror) be taken off immediately. Please help us by signing this petition and sharing it with others. These are OUR CHILDREN. This petition will be sent to The Minister of Education and even higher if need be.